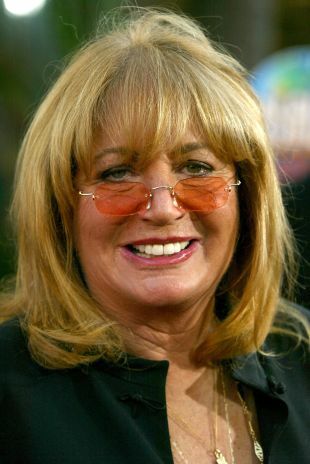 Instantly recognizable for her cute overbite, raucous voice, and broad Bronx accent, Penny Marshall successfully made the transition from popular comic actress to a respected director and producer of popular mainstream feature films. A New York native (born Carole Penny Marsciarelli), Marshall is the daughter of an industrial filmmaker and a dance instructor. She started dancing herself as a toddler and as a teen competed on The Ted Mack Amateur Hour with a dance troupe comprised of several friends. The group also appeared on The Jackie Gleason Show. By the time she was a young adult and had graduated with degrees in math and psychology from the University of New Mexico, her older brother, Garry Marshall, had established himself as a successful television writer. It was Garry who provided Marshall with her first film role in his feature film debut effort as a screenwriter and producer in How Sweet It Is (1968). When her brother began creating and producing situation comedies, he made sure Marshall had parts in his shows, the first of which was My Friend Tony and the second was The Odd Couple, where she had a recurring role. Marshall also guest starred on other comedies, including The Mary Tyler Moore Show, but her big break didn't come until her brother cast her and her friend Cindy Williams as Laverne and Shirley in an episode of his popular series Happy Days. 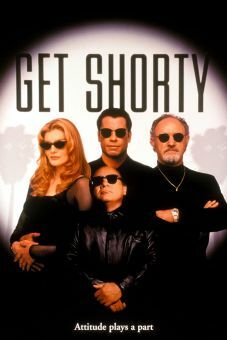 Her portrayal of a wiseacre working-class broad and Williams' take on the more innocent Shirley gained an instant fan base and so Garry Marshall was inspired to build a sitcom around the characters. Laverne and Shirley debuted in 1978 and ran through 1983. During this period, Marshall was married to actor-turned-director Rob Reiner. She divorced him in the early '80s. At that time, it was apparent that her acting career was on a dead-end street and Marshall decided to try out directing. Beginning with television movies and series such as The Tracey Ullman Show, Marshall learned to direct. She made her feature film directorial debut with the Whoopi Goldberg vehicle Jumpin' Jack Flash (1986) which had originally been slated for director Howard Zieff. Returning her brother's favors, she gave him a part in the film and also created a part for her daughter, Tracy Reiner (the offspring from Marshall's first marriage to Michael Henry). The film was a critical and box-office dud, but this did not deter Marshall from trying again. 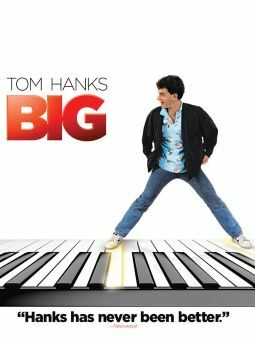 Her second attempt at directing, Big (1988), the story of a boy whose wish is granted and so finds himself stranded in a man's body, made actor Tom Hanks a movie star and established Marshall as a respectable big-league filmmaker. Still, she took two years to finish her next film, Awakenings (1990). 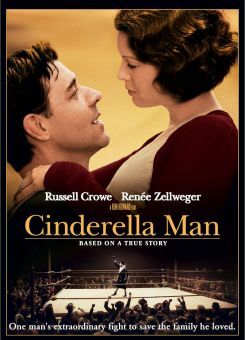 This was due in part to 20th Century Fox's reluctance to have the story filmed until Marshall had engaged her friends Robin Williams, in a rare subdued dramatic role, and Robert De Niro. A well-made and poignant drama, Awakenings received three Academy Award nominations, including one for Best Picture. For her next film, Marshall offered up a sentimental, funny, and ebullient look at the women who kept professional baseball alive when all the young men were off fighting during WWII in A League of Their Own (1992). It was a well-crafted effort that has grown in popularity on video and netted star Geena Davis a Golden Globe nomination. Since then, Marshall's directorial output yielded uneven results and her films, while still loaded with mainstream appeal, had yet to reach the degree of popularity of her earlier work. In the late '90s, she and her much-younger pal, comedian Rosie O'Donnell, became popular for a series of television commercials for K-Mart. In addition to directing and producing, Marshall occasionally continued to work as an actress on television and in films, and earned a star on the Hollywood Walk of Fame (alongside her Laverne and Shirley co-star Cindy Williams) in 2004. Though at the time it appeared that Marshall had taken a hiatus from the director's chair, she would later resurface to direct episiodes of According to Jim and United States of Tara before lending her voice to the animated comedy series The Life and Times of Jim, and making an appearance in Fred Armisen and Carrie Brownstein's hipster-skewing sketch series Portlandia. As a teen, formed a tap-dancing troupe which won Ted Mack's Amateur Hour and appeared on The Jackie Gleason Show. First screen appearance was in the 1968 biker flick The Savage Seven; also in '68 appeared with James Garner and Debbie Reynolds in How Sweet It Is! which was scripted by her brother, Garry Marshall. Appeared with an unknown Farrah Fawcett in a 1970s Head & Shoulders TV commercial. Big break came when brother Garry cast her as a secretary on his sitcom The Odd Couple and later in two of his other ABC series: Happy Days and Laverne & Shirley. Was given the directorial reins on Whoopi Goldberg's 1986 movie Jumpin' Jack Flash, even though her directing experience was limited to a few TV episodes. Became the first woman to direct a $100 million-grossing film with Big; other directorial efforts include the Oscar-nominated Awakenings and A League of Their Own. Is an avid collector of sports memorabilia.